CALUMET — More than 50 years ago, Charlsie Antikainen bought a metal POW/MIA bracelet to commemorate her friend Marshall Kipina. Thursday morning, at Kipina’s gravestone at Lake View Cemetery in Calumet, she was able to put it to rest. Kipina was buried Thursday morning at Arlington National Cemetery, alongside the pilot of their plane, which crashed in Laos on July 14, 1966. 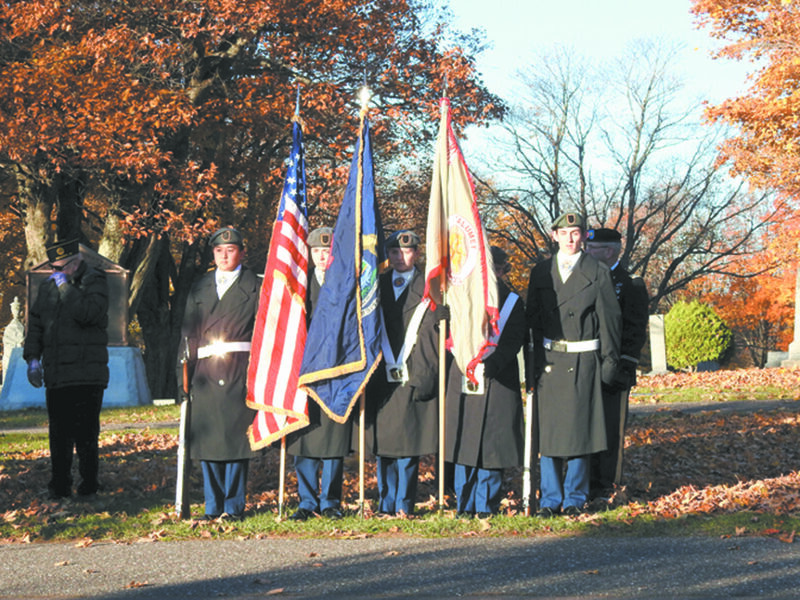 Local veterans and community members held a concurrent ceremony in Kipina’s honor at Lake View Cemetery. An Army Staff Sgt. from Calumet, Kipina, 21, was assigned as an observer on a night-time surveillance mission over Laos. He and his pilot, Robert Nopp, flew out of Phu Bai Airbase at Hue. Thunderstorms limited visibility, and the mountainous landscape cut off radar and radio contact, according to the Defense POW/MIA Accounting Agency. Search efforts began after the soldiers did not return. The crash site was never formally determined. Kipina received a 21-gun salute at the ceremony. Having closure on Kipina’s death means everything, Antikainen said.